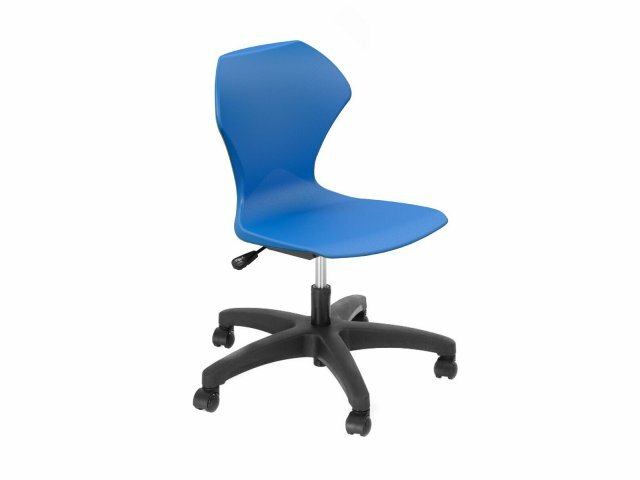 Whether at a teacher's desk or in a computer lab, this school task chair provides a great fit. The smooth seat-height adjustments allow each person to attain an ergonomic fit. 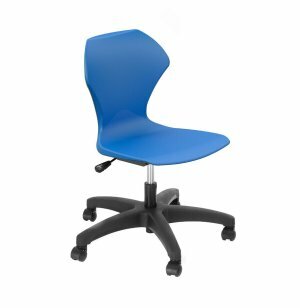 Easy Adjustments: Pneumatic seat-height adjustment makes it easy to get a good fit. 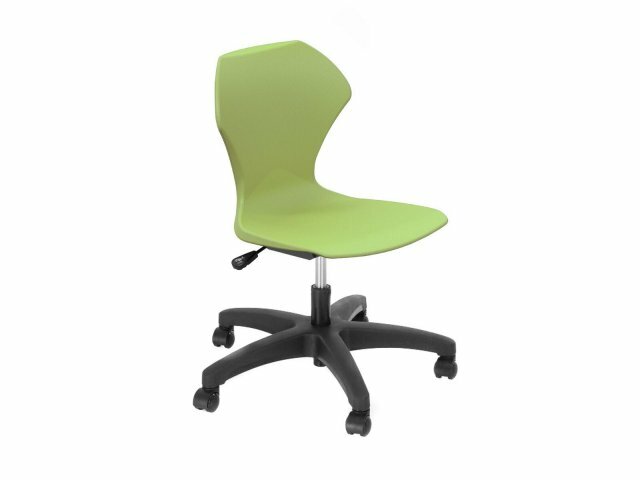 Smooth Rolling: Stands on a five-star swivel base, with 2" hooded swivel casters.